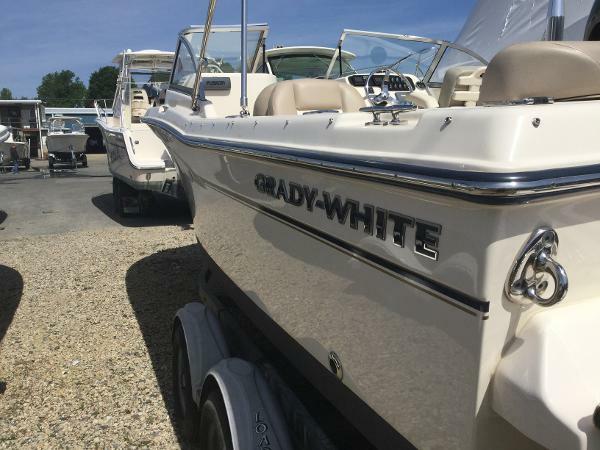 2013 Grady-White Freedom 205 If you are looking for a great buy in a portable Grady-White Freedom, look no more. This one has it all! 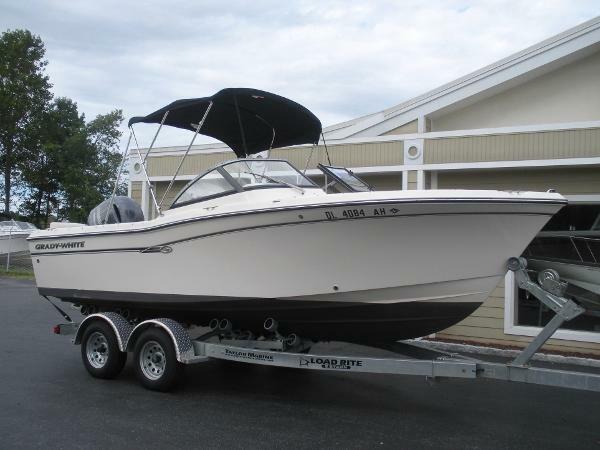 Powered by a Yamaha F-200 outboard with just 133 hours and an extended engine warranty until March 2019. 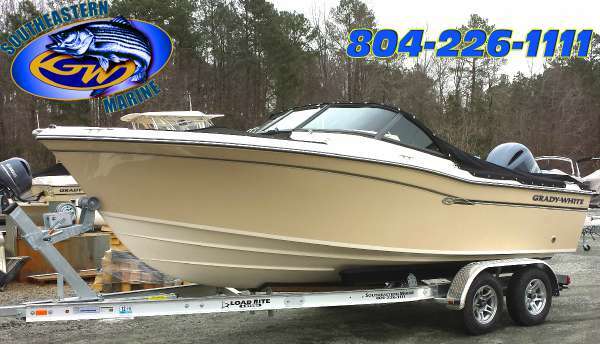 She features a full list of factory options including; Hydraulic Steering, Hydraulic Trim Tabs, Deluxe Helm Chair, Sleeper Seat/Lounge , Portable Head, Raw Water Live Well, Ski Pylon, Swim Platform w/Ladder, Bow Table, Cockpit Shower, Forward Bolsters, Fusion Stereo System, Vista Top w/Front & Side Curtains, Aft Curtain, Bow Cover and Tonneau Cover. A Ray Marine DF/GPS Combo is also installed. 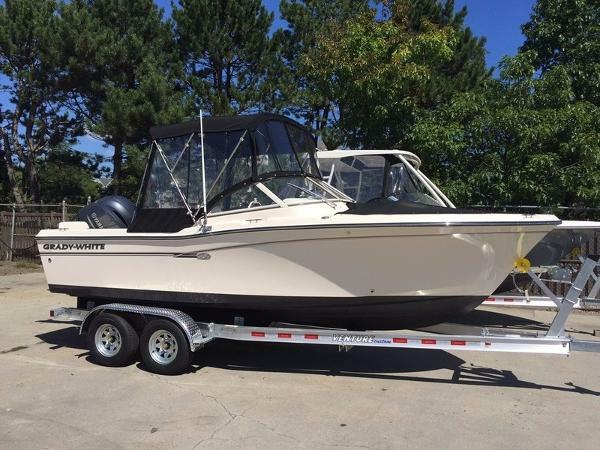 This boat is bottom painted and ready for her new family! We are not an internet retailer. Personal inspection is required before any negotiations occur! 2017 Grady-White Freedom 205 The 20-foot dual console Freedom 205 provides many of the amenities and look of larger boats, along with great riding, great performing family boat value. 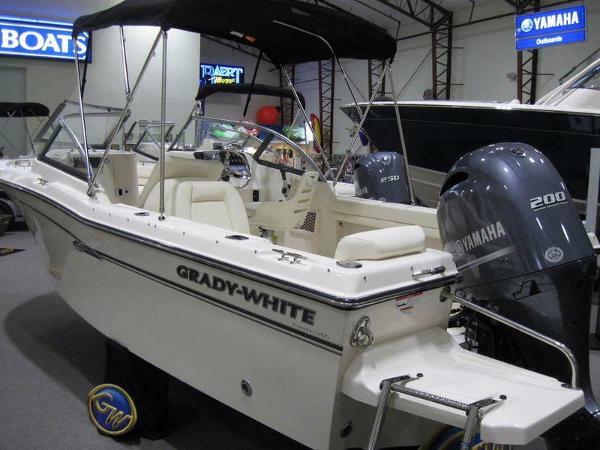 Very comfortable seating fore and aft, as well as an enclosed head compartment, means all day comfort aboard this Grady-White favorite. 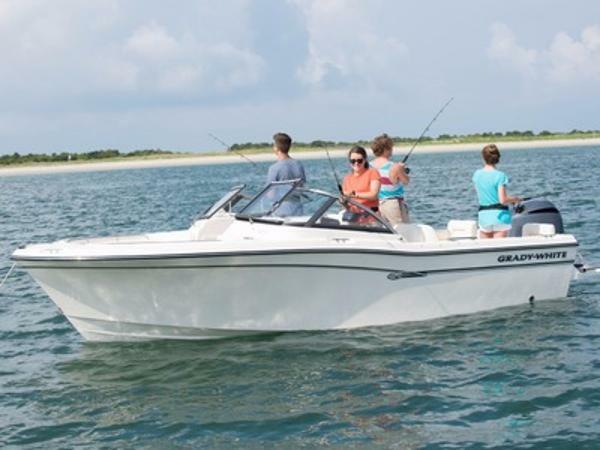 Perfect for open water and inshore. 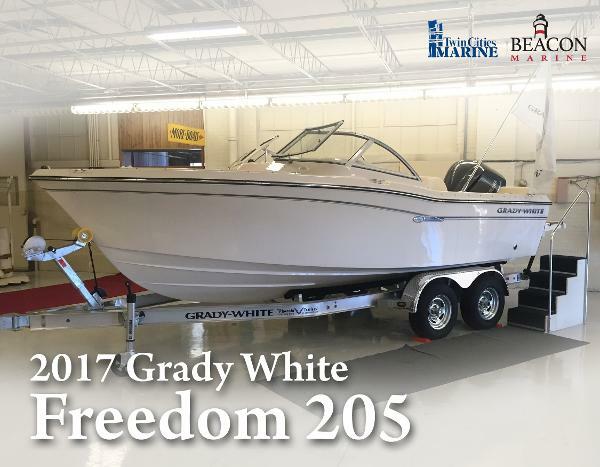 2017 Grady-White Freedom 205 ARRIVING SOON 2017 Grady White Freedom 205 The 20-foot dual console Freedom 205 provides many of the amenities and look of larger boats, along with great riding, great performing family boat value. 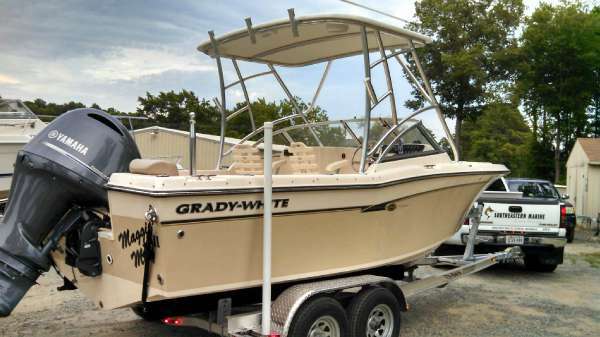 Very comfortable seating fore and aft, as well as an enclosed head compartment, means all day comfort aboard this Grady-White favorite. 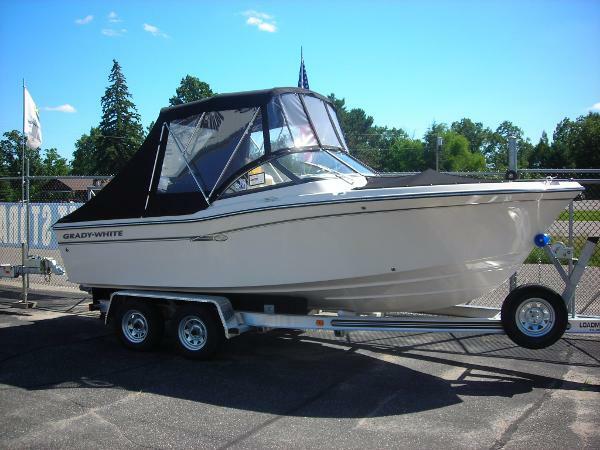 Perfect both for open water and inshore. 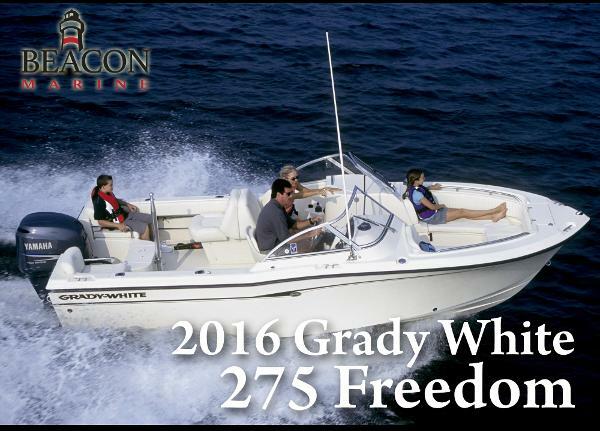 2015 Grady-White Freedom 205, The Grady-White Freedom 205 is a Great Quality Dual Console Boat. 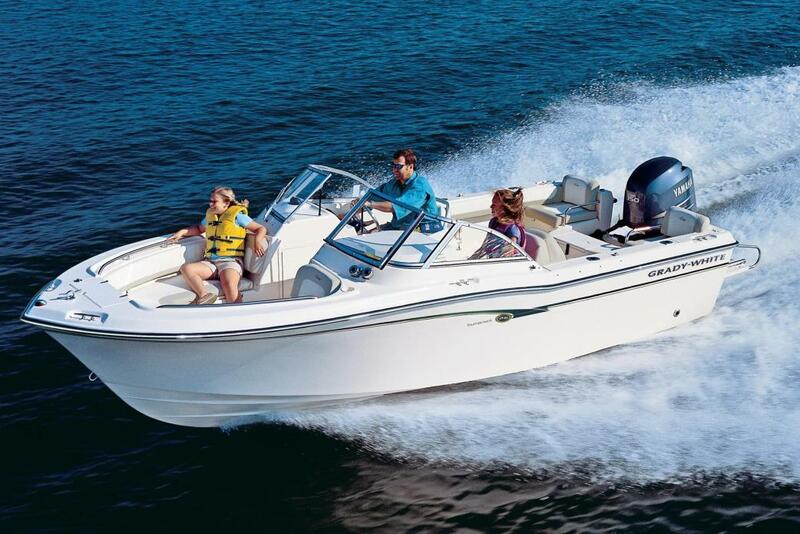 With Tons of Standard and Optional Features the Freedom 205 can be used in a multitude of ways. 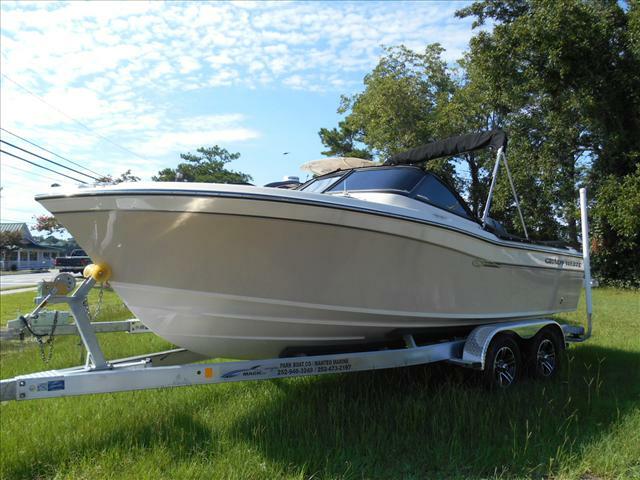 Powered by a Yamaha F200XB the boat is Powerful and Stylish. 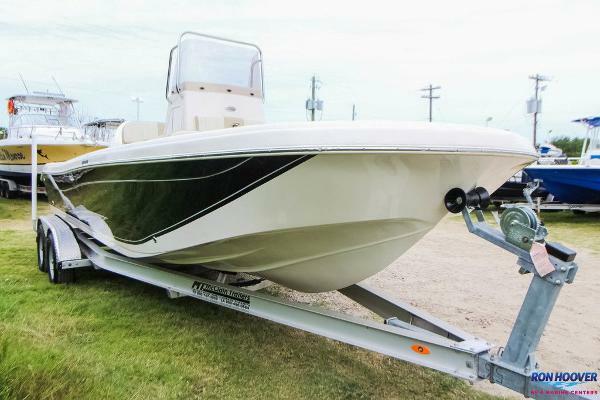 Features include a Cover, Deluxe Helm Chair, Beautiful San Gel Coat, Livewell, Raw Water Washdown, Sleeper Seat, Swim Platform and a Fusion 700i Stereo with Bluetooth.